One will find all types of sand in the Philippines. We have black, gray, brown, yellowish, pinkish, creamy white, talc white, or simply white. If you’re looking for an ultimate white sand beach, you are always welcome in Boracay. 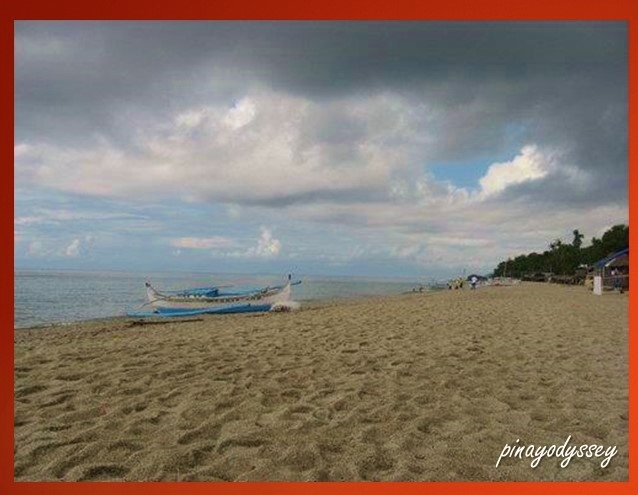 But for a low-cost beach near the metro that is less crowded yet offers almost the same value, Batangas is a great option. Batangas is a first class province in CALABARZON (Cavite, Laguna, Batangas, Rizal, and Quezon). It is famous for the many wonderful beaches and diving spots like Anilao, Matabungkay, Nasugbu, Calatagan and Laiya. It is also known for its highlands, and one of the smallest volcanoes in the world – the Taal Volcano, which I have already seen myself for many times already. I say this province is great for summer outings and recreation activities. Batangas came from the term ‘batangan’, meaning a raft. It can also mean the numerous logs that are found in the Calumpang River northeast of the town. Mt. 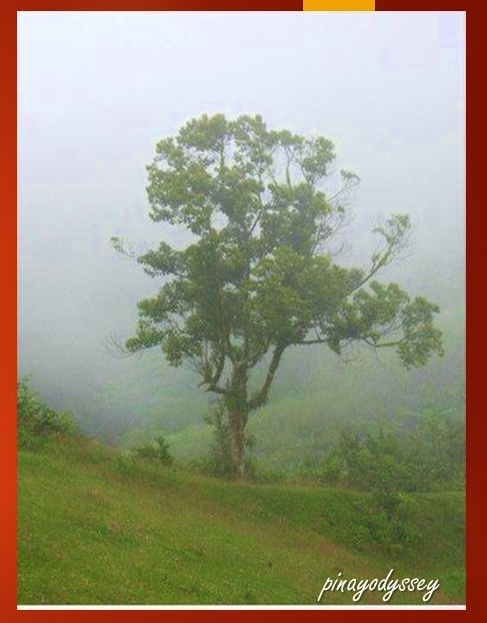 Dagoldol is located in the second largest municipality in the province, San Juan. 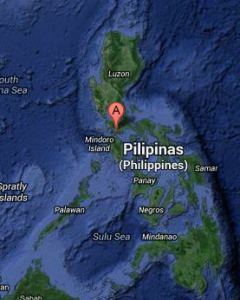 This town is predominantly agricultural and it has one of the longest shorelines in the Philippines. I went orienteering in Mt. Dagoldol with my PE class in 2007. 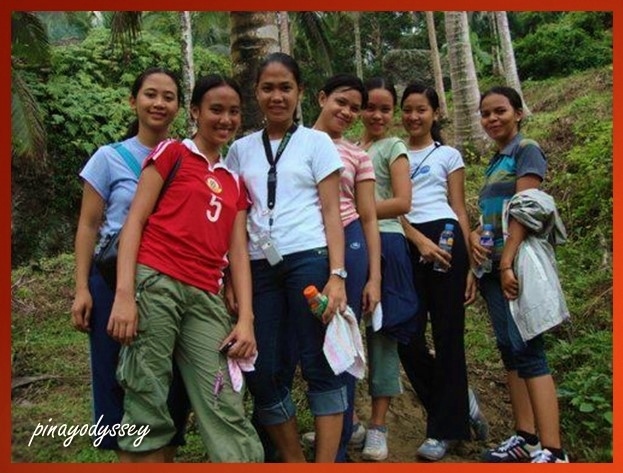 It was one of the two mountain climbing requirement, the first one being in Zambales. While the beach in Pundaquit is a surfing beach with big roaring waves, the one in San Juan is peaceful and calm. It was September when we went there, so despite the Philippines being sunny all year round, we experienced cloudy skies and a foggy mountain top. To get to the foot of the mountain, we had to ride a boat and get past through the rocky coast. Walking is also possible but it will take a lot of time. 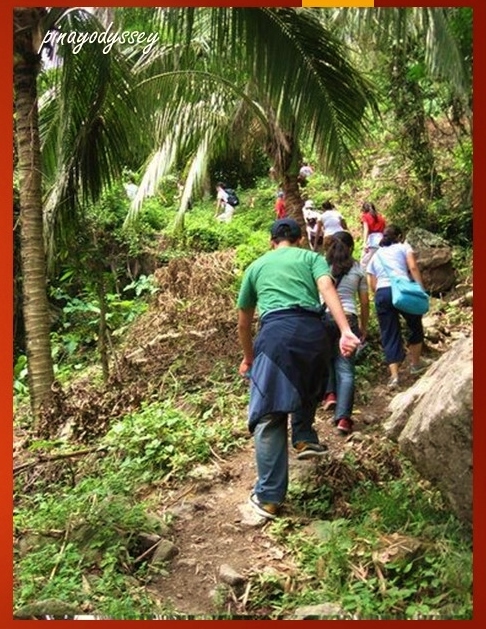 Trekking is hassle-free in Mount Dagoldol; there’s a trail ready to be taken. The locals are kind enough to accompany you on your way to the top, ie, if you don’t have professional mountaineers with you. And I remember a hut or two on the way where you can buy refreshments like halo-halo. If trekking during the monsoon season, one must be careful because of mud pits and slippery roads. It is also advisable to take a rest for a few minutes because the pressure changes, it gets colder and more difficult to breathe. I can no longer remember how much time it took us to finally reach the top, but I think it was half a day. And we also missed the highest point because it had gotten very foggy and it was dangerous for a large group to ascend more. But don’t be alarmed! The Mt. Dagoldol climb is not very strenuous compared with Mount Pundaquit. I even think it is meant for beginners or inexperienced climbers. You will get to enjoy the luscious forests, coconut trees, and exotic plants and animals along the way. 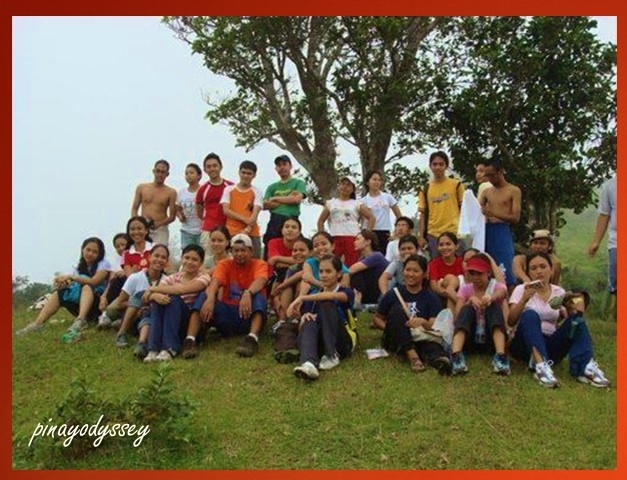 And you can take barkada shots to make the climb more memorable! As I have mentioned, the top was foggy at that time and offered no great view, unless you consider fog great (hehe). It gave me an impression of solitude, peace of mind, and comfort. 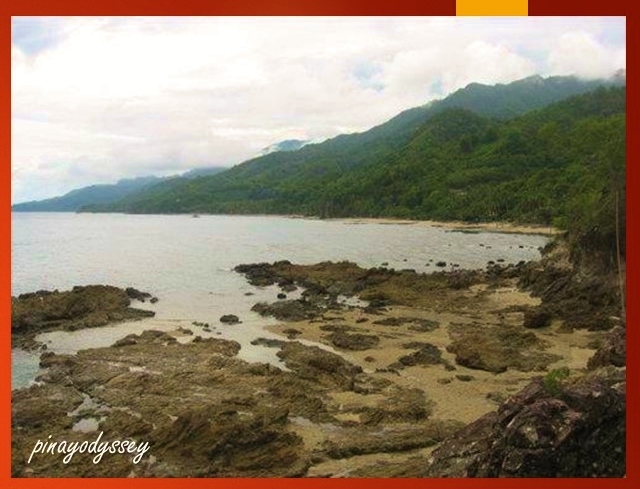 Oh, Batangas is also known for ‘bulalo’ or beef bone marrow stew, and native daggers.You’re sure to enjoy this spot! **Credits to my PE2OR classmates for most of the photos. It’s Family Bonding Day in Tagaytay!